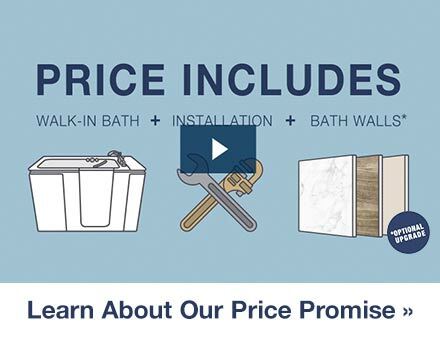 Learn all about Kohler’s easy, hassle-free quote and installation process. 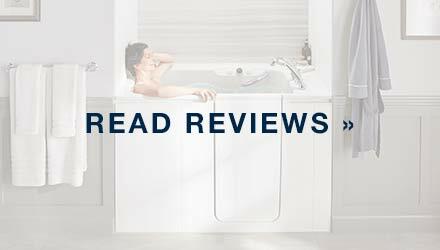 To learn more about what you can expect, from pricing to dimensions to tub care, explore the pages below. 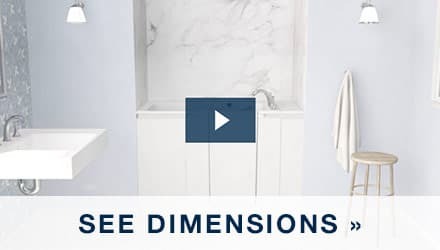 With a design that fits perfectly in the “footprint” of a traditional bathtub, and installation that takes as little as one day, this just may be the easiest update you make to your home. Nobody likes surprises. 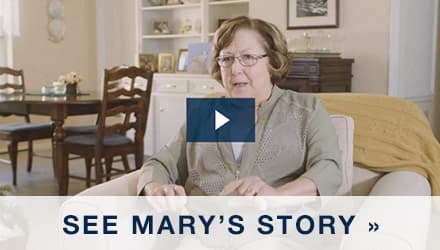 Our industry-leading Price Promise guarantees that the quoted price you receive during your in-home consultation is the price you will pay on installation day. Experience the best in safety, comfort, design and affordability with these offers. We also offer financing solutions, so you can enjoy your walk-in bath when you need it. Many worry that making cosmetic changes to their home can be burdensome and time consuming. The KOHLER® Walk-In Bath was designed to remove those concerns.